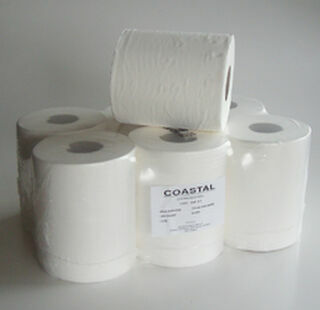 2ply Centrefed paper towels, perforated, thick and strong. 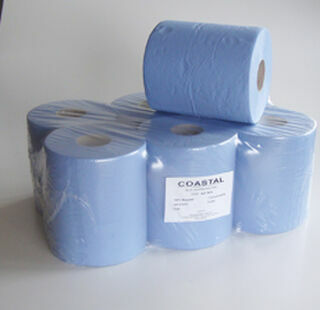 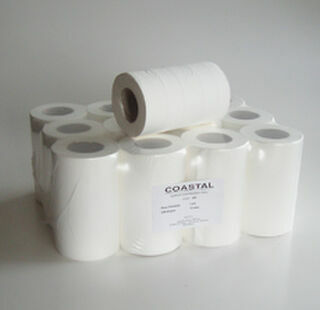 Coastal Mini Centrefeed Paper Towels. 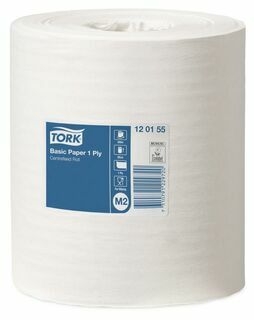 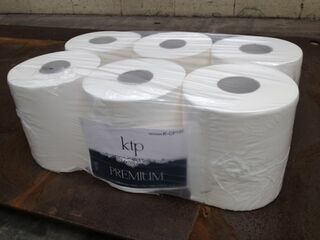 2ply, 76m per roll. 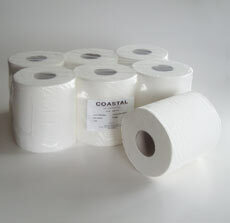 For more information please see the Product Data Sheet below. 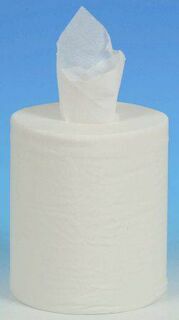 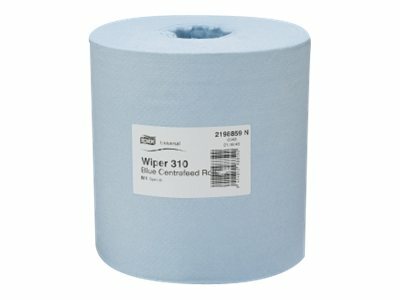 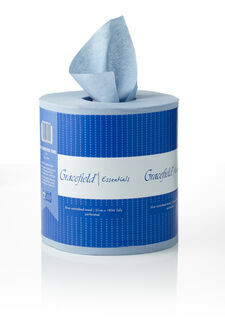 2ply Centrefed Premium paper towels, perforated, thick and strong. 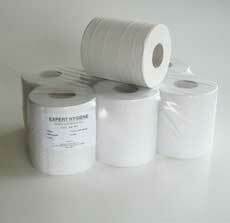 Complies with all OSH regulations. 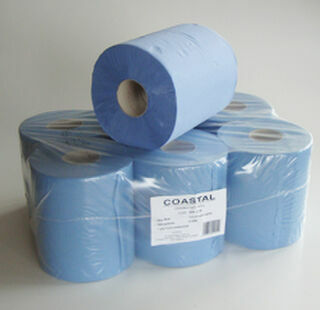 To find out more about this product please send us an enquiry.